Because I love The Big Bang Theory so much, this post was too funny not to pass along. I came across this video from Jimmy Kimmel Live. And although I do not personally have a Twitter account, I am intrigued to say the least. Especially when you consider the possibility of interacting with your favorite celebrities. Enjoy watching these famous folks read some of their hilarious tweets! This week, Entertainment Weekly provided a great tribute to the most memorable TV catch phrases from the past seventy years. Enjoy! This little update from Entertainment Weekly made my week! In Living Color was an awesome show, and Homey D. Clown is one of my most favorite characters of all time. Hope you enjoy! 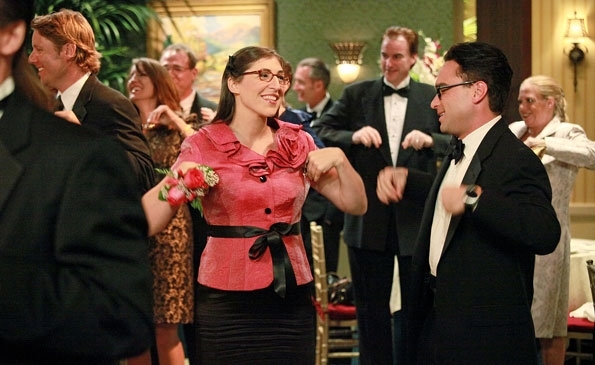 I had already decided to write about this week’s episode of Big Bang Theory due to Mayim Bialik’s hilarious performance as Amy Farrah Fowler. But, the good folks at Entertainment Weekly came up with an outstanding list that just has to be shared. Hope you enjoy!